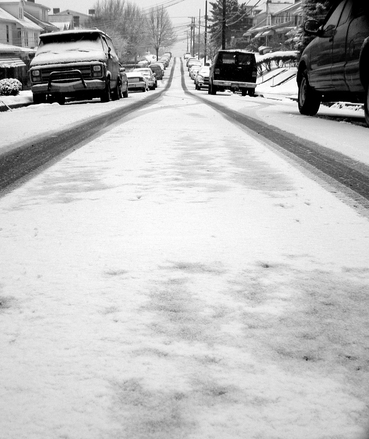 Making sure your car is up to the task of winter driving is not that difficult. Basically, all you need to do is establish a small checklist and then take the necessary steps to see that you cover everything on your list before the cold weather arrives. After all, there is nothing worse than not being prepared for the hazards of winter driving. It may sound a bit alarming, but one thing is for sure; you don’t want your car breaking down in the middle of a cold winter’s day. That’s something that can actually turn into a life threatening situation, especially in extremely cold parts of the country. 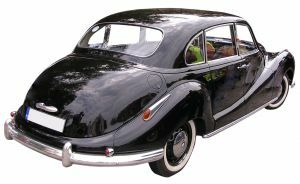 With that thought in mind, we will begin with the basics; keeping the major mechanical parts of the car, such as the engine and transmission operating up to speed. For starters, you will want to check your oil level every time you fill up and make sure the oil in your car has recently been changed. 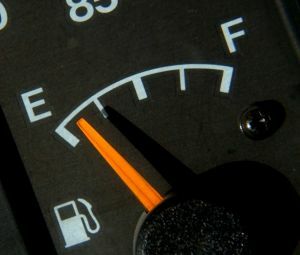 Remember, a good rule is to change your oil every 3,000 miles and it’s ideal to do it before the cold weather arrives. Your fuel filter and engine air filter should also be checked and changed too. Check your owner’s manual for how often these items should be replaced. During the cold winter months, engine coolant becomes the life blood of your engine. Basically, the coolant needs to have the proper mixture of antifreeze to ensure that the liquid does not freeze when temperatures drop below 32 degrees. Since some vehicles have an extended life coolant, it’s important to check your owner’s manual and see whether or not the coolant needs to be changed every two years or every five years. Be safe! It’s never a good idea to open the radiator cap when the engine is hot. Instead, simply check the level in the coolant reservoir. When needed, add coolant to the reservoir, not the radiator and re-check in a few days. It would also be a good idea to check your transmission fluid level and have it changed depending on your usage and vehicle mileage. Remember, cold weather conditions can be tough on your engine and transmission, so start out slowly on those cold mornings and give your car a chance to warm up. Next item on your pre-winter checklist should be your tires. First things first; check the air-pressure in your tires to make sure that they are inflated to the specification indicated in your owner’s manual. You may also find the correct tire inflation pressure listed on a printed label inside the driver’s door jam. A few decades ago snow-tires were used to replace warm-weather driving tires every winter. However, now we have what is commonly referred to as ‘all weather tires’ where the tread design allows a certain amount of traction in all types of conditions, including ice and snow. These tires are great when they are new, however as the tire tread begins to wears down with higher mileage, so does the ability of the tires to respond correctly in severe winter weather conditions. With worn tires, you may not only have a problem with traction, you may also have a problem trying to steer your car in slippery conditions. In the world of automobile racing it’s called under-steer when the rear tires want to break loose and allow the rear of your car to swing around and over-steer when the front tires break free and no longer want to grip and steer the car. When in doubt, it’s best to have your tires checked and replaced. It’s always better to play it safe and not wait until you’re out there on a cold, snowy, ice covered road to find out that you should have had those worn out tires replaced way before winter. Power steering and brake fluid levels should also be checked and their systems inspected for leaks. Keep in mind that as long as your fluid levels are correct, that is usually a good sign that there are no leaks. In the case where fluid must be added, it’s usually pretty easy for either you or your mechanic to determine whether or not there is a leak. This can be done simply by thoroughly inspecting all power steering and brake components along with attached fittings and hoses. Remember, power steering fluid and brake fluid are entirely different and they are not interchangeable. Always use the correct fluid when topping off either system. One of the most important pre-winter maintenance items is the age and condition of your car battery. Unfortunately, batteries do not last forever. And as we have all experienced at sometime or other, car batteries sometimes have a way of leaving us stranded at the worst possible time. Basically, the average car battery only lasts about five years. After that, they’re usually living on borrowed time. So the best advice is to change out that old battery and replace it with a new one. And do it before the cold weather gets here. Think about it. It’s a lot easier to get out there now and check those maintenance items rather than wait until the cold weather gets here. By then, it’s usually too late to avoid unexpected problems. 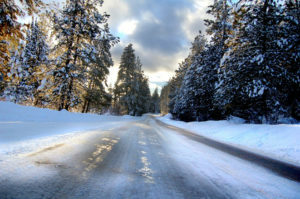 This post was mentioned on Twitter by MobileLifeToday: : Get Ready For Winter Driving .